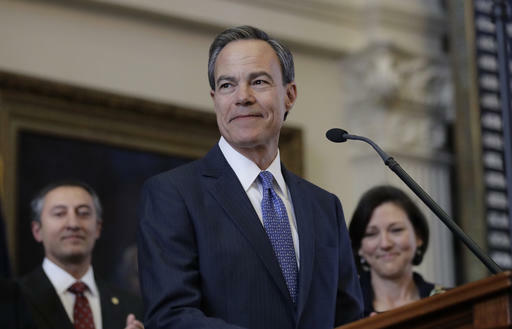 Texas Speaker of the House Joe Straus..
Texas House Speaker Joe Straus will surrender his gavel to State Representative Dennis Bonnen in a matter of weeks. But before he does, Straus still has one last opportunity to make a mark on state policy. The Legislative Budget Board is meeting this month, and its main task is to set a spending limit for the 86th Texas Legislature. Passing a budget is the one thing the Legislature is required to do. Anything the state has to pay for over the next two years, from education to public safety, flows from that. Apart from Straus, the budget board includes four other state representatives – among them, incoming Speaker Dennis Bonnen. 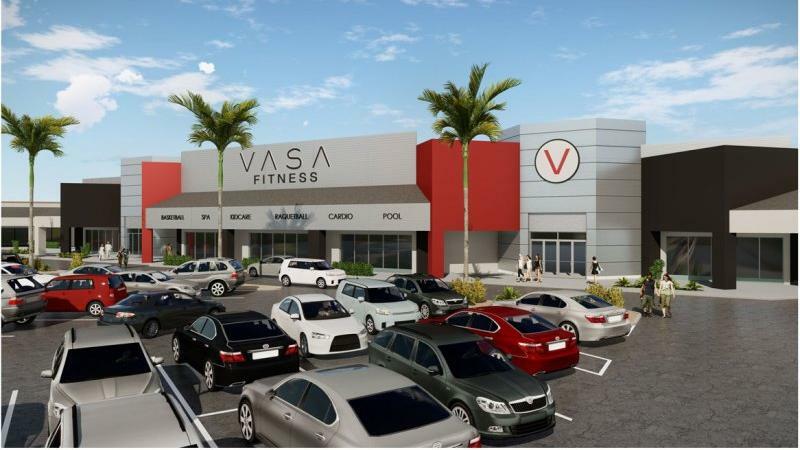 Commercial real estate firms are optimistic about the year ahead, but the office market will likely have to live with higher vacancy rates. Houston has, for the most part, survived the oil downturn, but some areas are still in recovery. 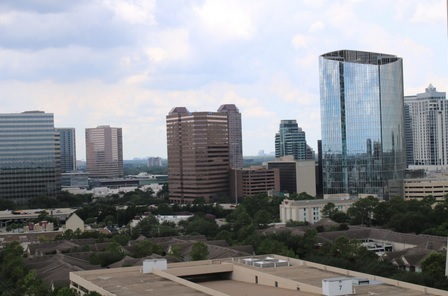 Though Houston’s commercial real estate market is doing well overall, the office sector is still struggling with high vacancy rates. 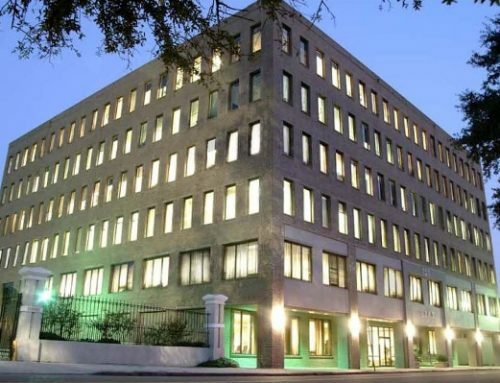 Eli Gilbert, director of research at commercial real estate firm JLL in Houston, said this has to do with oversupply and jobs lost during the downturn. Also, companies have learned to be more efficient with less space. 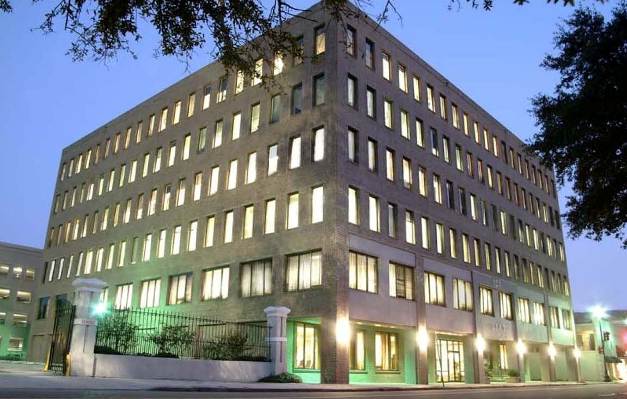 The office vacancy rate is currently around 20 percent, with estimates placing the amount of vacant office space between 50 and 60 million square feet, according to the Greater Houston Partnership’s 2019 Employment Forecast. This August 2014 shows the Gulf of Mexico shoreline in Texas’ Bolivar Peninsula. 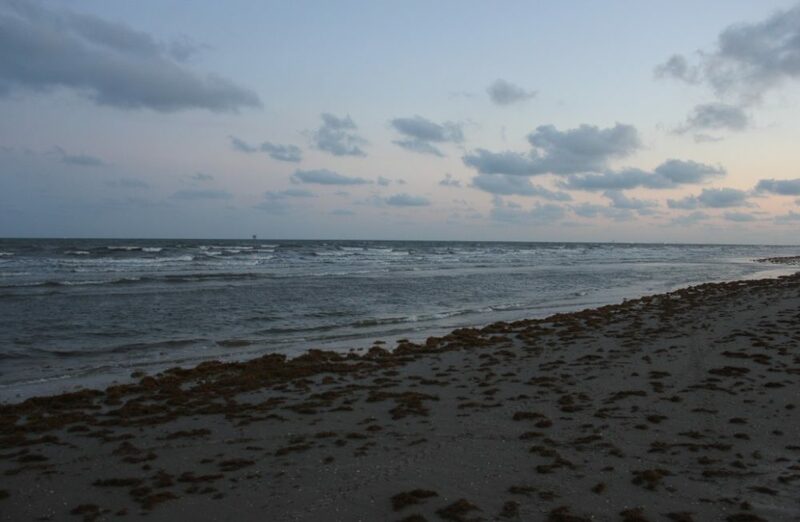 A proposed Texas coastal barrier is drawing backlash from some Gulf Coast residents and the state’s land commissioner wants more time for property owners to voice concerns. The plan is designed to protect the Texas coast from hurricanes with a barrier system of floodwalls, floodgates and seawall improvements. But hundreds of Bolivar Peninsula residents near Galveston are against it, fearing that a barrier would leave thousands of residents between a wall and the Gulf of Mexico, the Galveston County Daily News reports. 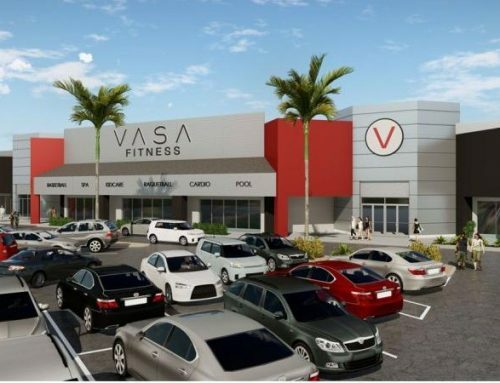 Hundreds of people lined up to sound off at a public hearing Saturday. Texas Land Commissioner George P. Bush has called for the U.S. Army Corps of Engineers to consider more time for public comment and another meeting for Bolivar residents. Texas Troopers conduct patrols along more than 300,000 miles of roadways in the state. The Texas Highway Patrol has launched a Facebook and a Twitter account, which are independent from the accounts of the Texas Department of Public Safety (DPS). The new accounts will provide the public information about the work and service of state troopers in general and that of specialized units, such as the mounted horse patrol unit, the commercial vehicle enforcement unit and the tactical marine unit, among others. 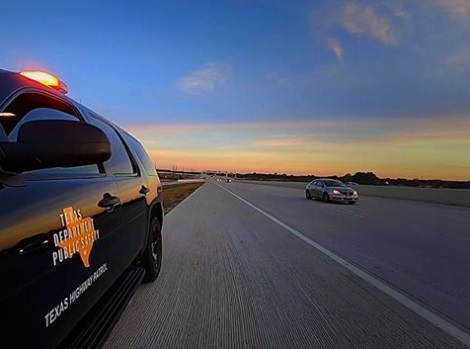 Texas Troopers conduct patrols along more than 300,000 miles of roadways in the state and the expanded presence on social media intends to strengthen the relationship with local communities. The latest investment sales opportunities delivered to your inbox as soon as they are available.